The director of the EU maritime safety agency said civil drones are most needed to monitor hotspots and detect refugees arriving to Europe by boat. “If we look at where the so-called hotspots are in the migration issue, we don’t have the tools to monitor small boats at the moment in all areas,” Markku Mylly, executive director of the agency (EMSA), told euractiv.com. “This is maybe the most acute area for drone use,” he added. EU agencies are slated to start using drones, or remotely piloted aircraft systems, for search and rescue missions later this year. In a new plan to save the Schengen area published last Friday (4 March), the European Commission called for a European coastguard to be fully operational by September. The EU executive proposed setting up a coastguard in December. Under that draft bill, EMSA will gain new powers to join the coastguard in monitoring the Mediterranean with drones. 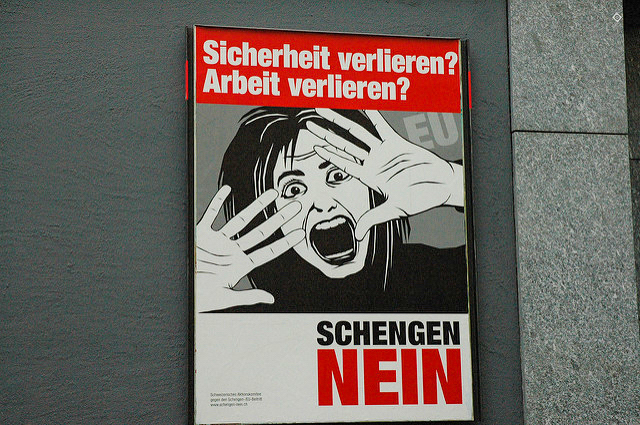 The EU on Friday (4 March) unveiled a “roadmap” to end border controls imposed by member states because of the migrant crisis and restore by the year’s end the Schengen passport-free travel area. “In the United States the coastguard has for several years been using drones in monitoring the borders with Mexico,” Mylly told a conference last Thursday (3 March) in the European Parliament. Mylly said that in discussions about drone use to monitor maritime borders the Commission and EMSA “found that this could be a cost-effective way to address the issue”. Although the European Commission asked for the coastguard to start work by September, Mylly said his agency won’t be able to use drones for surveillance until the end of the year. 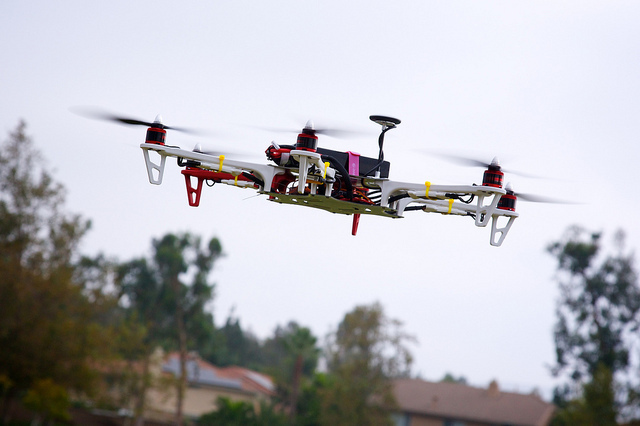 EMSA will not buy drones, but will outsource operations of the vehicles to a service provider. 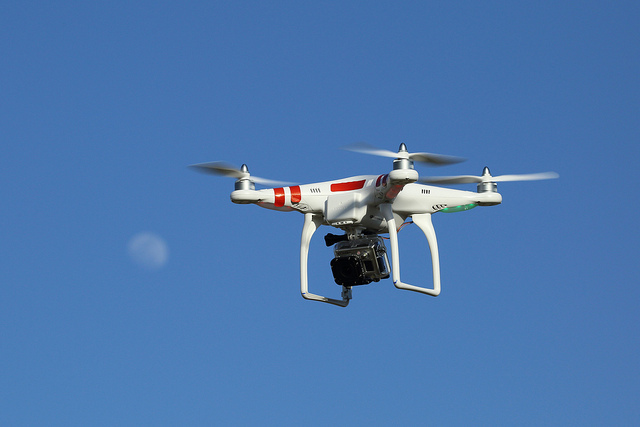 The agency will start a public tendering process for its drone operations this spring. The agency has been running pilot projects with drones for the past few years in Malta, Portugal and the Netherlands, which Mylly called “very encouraging”. One project launched in late 2014 used drones from Portuguese manufacturer Tekever. The political shockwaves triggered by the Paris attacks have hit the growing market for drones, with EU policymakers taking a tougher stance on how to regulate the unmanned aircraft. According to Mylly, the small, rubber boats that refugees often use to cross the Mediterranean can’t always be seen by satellites. “We can use cameras on the drones and then we can see all the small vessels,” he said. But the agency is also planning to use drones for purposes beyond monitoring for boats with refugees on board. A new sulphur restriction for boat fuel kicked in at the beginning of 2015 and Mylly said “sniffers” on drones can pick up fumes to detect what kind of fuel a boat uses. The agency will also use drones to monitor ships that, starting in 2018, will have to comply with stricter greenhouse gas emissions levels. The European Aviation Safety Agency (EASA) is drafting legislation to regulate commercial use of civil drones in the EU and published an opinion on a new law in December. With no EU-wide rules in place, EMSA can still fly drones over international waters. But, Mylly said, “there might be sensitive issues if we are flying the drones in the airspace of certain member states”. 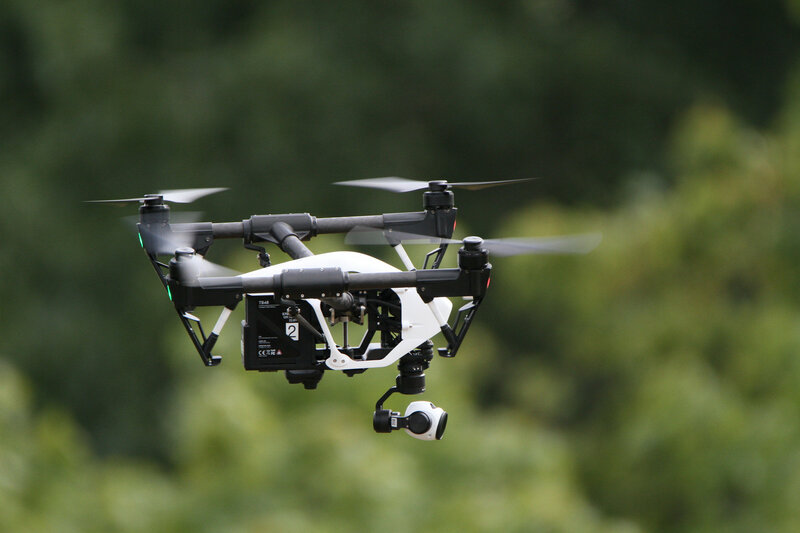 Frontex has hosted drone demonstrations and brokered meetings between companies and national border control authorities, but a spokesperson said the agency does not use drones in operations. “We cannot exclude their use in the future, but this technology has to prove safe and effective, and cost-effective. The appropriate legislation has to be in place,” the spokesperson said. Some EU countries, including Italy and Portugal, have used drones in naval operations to monitor the Mediterranean for boats arriving with refugees. The EU came closer to getting its own laws on civil drone use this week, after a report outlining legislation plans was introduced in Parliament’s Transport and Tourism Committee. Currently, the European Aviation Safety Agency is the competent authority for drones above 150 kg. They are regulated in a similar manner to other aircrafts. Member States are responsible for regulating the unmanned aerial vehicles below this threshold, but only a limited number of capitals have adopted specific rules for the sector. In a resolution approved last October, MEPs called for a common framework for how the Commission, EU Member states and other stakeholders involved should act, without being “too prescriptive” the rapporteur Jacqueline Foster (ECR, UK) said. Europe is a leader in civil drone activities as there are 2,500 European operators, compared to 2,342 in the rest of the world. According to some estimates, the drone sector could be worth 10% of the aviation market as a whole (15 billion euros).